Now, with being practically impossible to jailbreak the newer iOS version of iPhone. Developers have introduced a new method to install apps on your iOS device without Jailbreak. This method is known as sideloading apps, one way to achieve this is by using the Cydia Impactor. 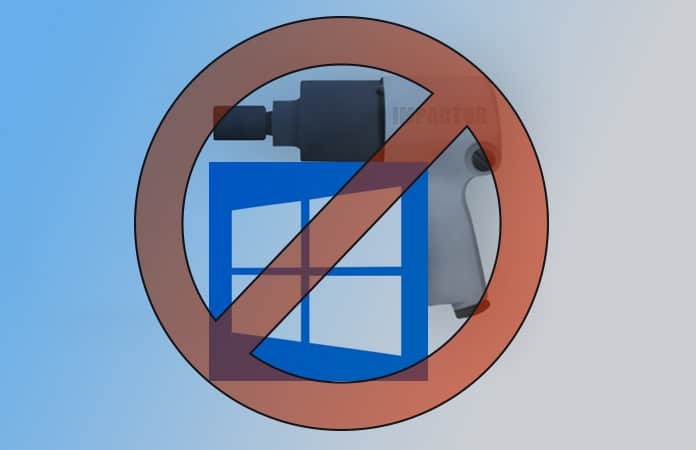 However, many PC users encounter Cydia Impactor.exe not working on Windows 10 and Windows 7 error. This can be troublesome for many iPhone and iPad users that have the newer version of the iOS and want to sideload apps onto their device but are unable to do so with this error. Before we begin I like to make it clear that this solution will not work for everyone. This is one of the fixes that we have seen that has much success rate compared to the other solutions. 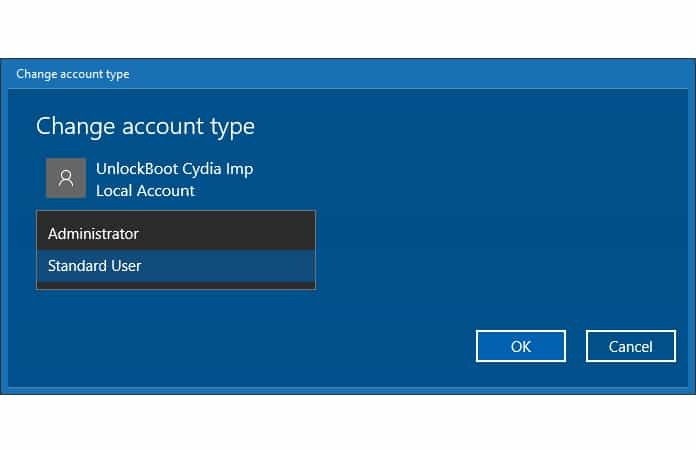 So we suggest at least try this solution once and see whether you have fixed the Cydia Impactor.exe not working on Windows 10 error. 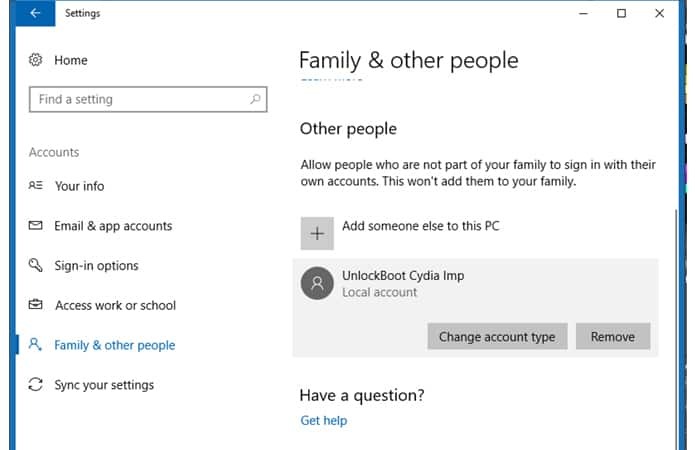 Step 1: From your Windows PC, Go to the Settings application window > Then, go further ahead to Accounts > And next Family & other people. 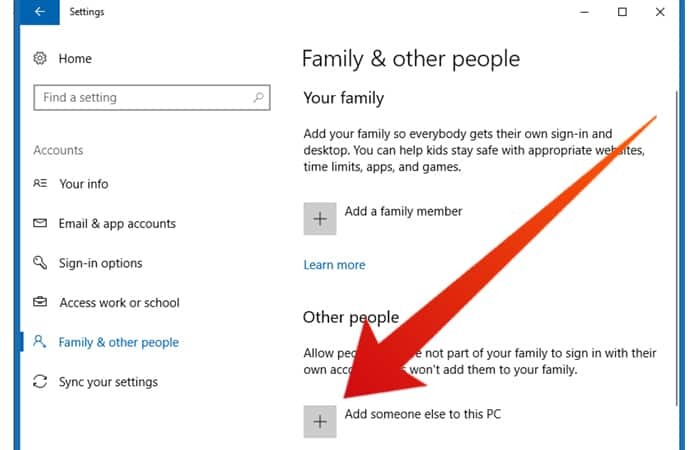 Step 2: Now, inside the Settings for Family & other people, look up the option Other people > Here now you have to choose the option Add someone else to this PC. Which will, as the name states, going to add a new user to your PC. Step 3: Now, when adding a different person to your PC, you have to select some options to proceed to the next step. 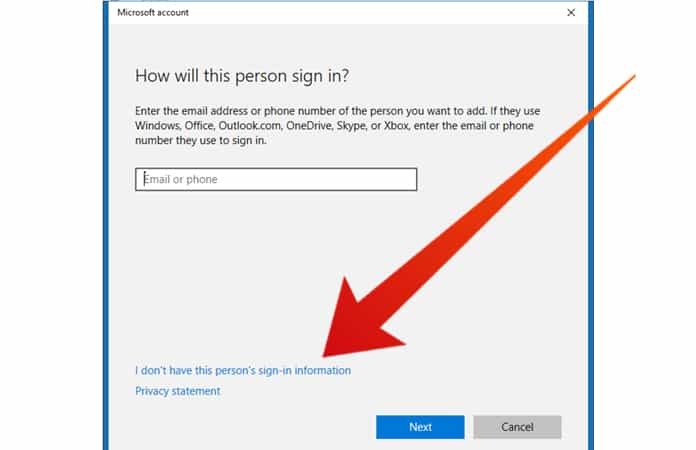 After selecting the option to add someone else to this PC, you have to choose the option I don’t have this person’s sign-in information, then following with the option to Add a user without a Microsoft account option. 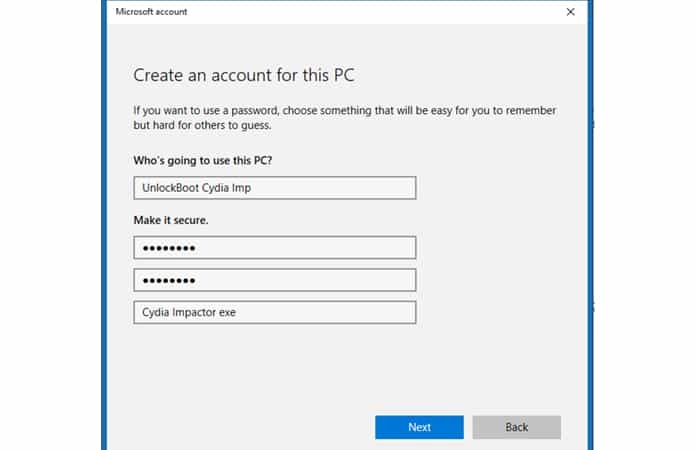 Step 4: Next, you will have to give credentials, which are the name of the new users and create a new password for this particular user as well. 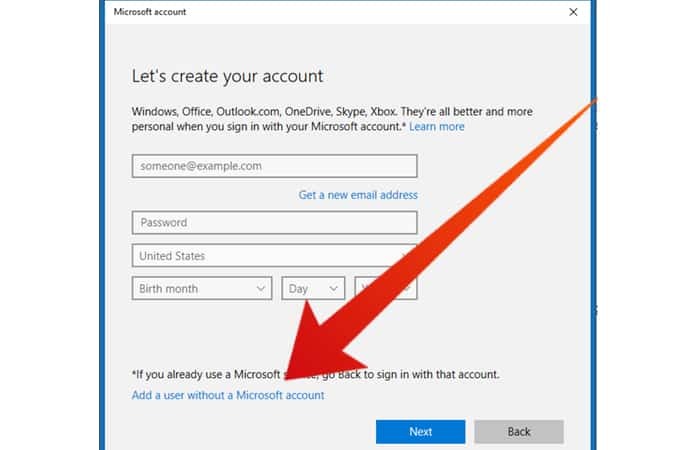 It will then be used to sign in the newly created user into the account. There are not predetermined logins, hence it is up to you to choose a name and a password, once chosen hit the Next button. Though we suggest choose the name with these words included, ‘Cydia Imp’ so that you know why this profile was created in the future for your reference. Step 5: After getting back to the Settings home screen, go to the Family & other people option. Here look up the account that you have just created in the Other people heading. Now you can select the new account, then choose the option Change account type. Step 6: From the drop down menu, choose the box that has all options available to you. Now, you are going to change the account type to Administrator, then click on the OK button to exit. Step 7: Finally, sign out from your current logged in account. Then, log back in but this time use the new account ID that you have created. That’s all, now you have fixed the Cydia Impactor.exe not working on Window 10 error, and now will be able to use Cydia Impactor once again. Let us know in the comments below, did this fix worked for you or not?